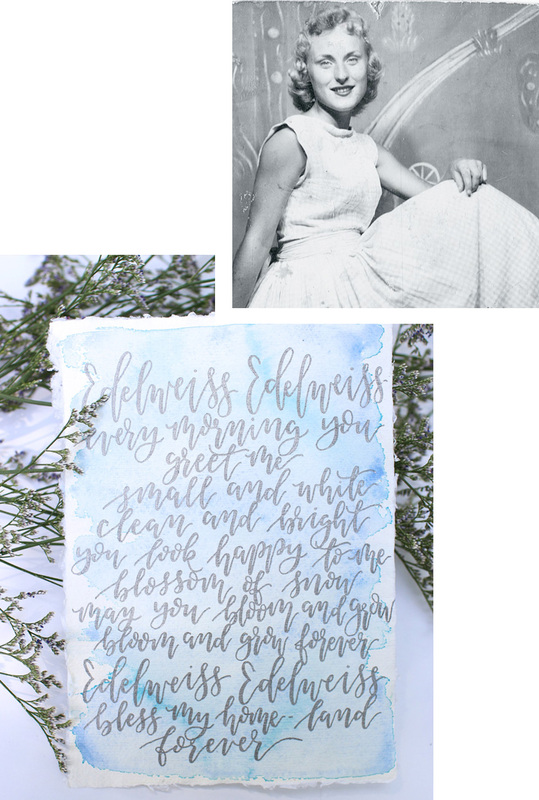 Growing up our grandmothers sang to us “Edelweiss” from the timeless film, The Sound of Music, while we helped them in their gardens or collectively designed flower arrangements. It is due to our dear grandmothers, Betty and Darlene, known to us as “Grandmother" and “Graggy,” that our love of florals began. 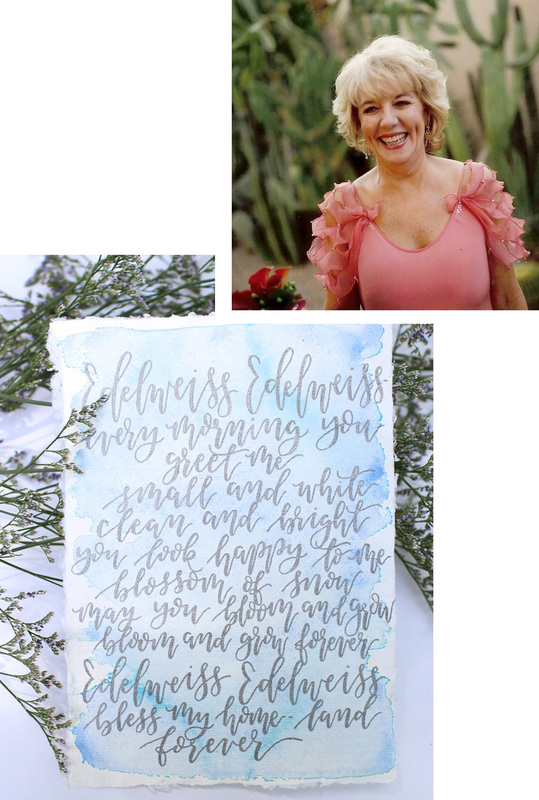 The parallels that we can draw between the immense respect that we have for the matriarchs of our family and the love we have for flowers, weddings, and events is what breathed to life Edelweiss Design House. Little did we know at the time that Edelweiss is actually the name of a rare Austrian flower found only high in the Alps. The parallels that we can draw between the immense respect that we have for the matriarchs of our family and the love we have for flowers, weddings, and events is what breathed to life Edelweiss Design House. This is where our story begins, but together we are creating the stories that our clients want to share with their guests. It’s in these stories, these events, that time becomes elusive and forever memories are made. Our hope is that the clients and guests will be therefore blessed... forever.